With that in mind, I trundled off to Australia House a couple of weeks back for a full day’s tasting with Wine Australia. Once we’d got past the security guards on the front desk with a serious sense of humour problem, we wandered through into the massive and beautiful ball room and took our seats (keen-o over here sat on his tod at the front!) for 42 glasses of Aussie nectar! 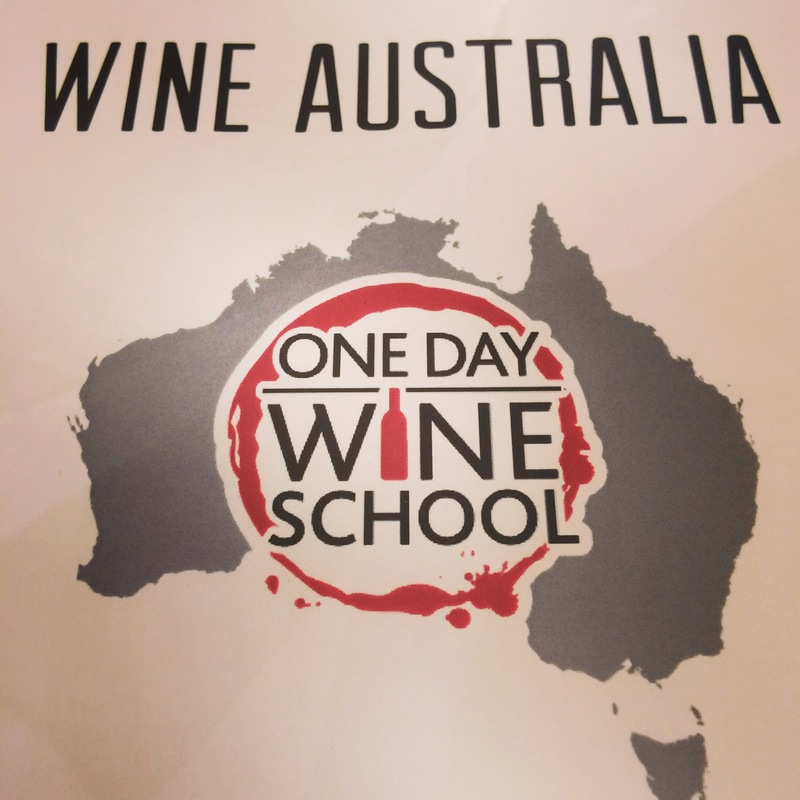 Hosted by Aussie wine experts Sarah Ahmed and Louisa Rose (chief winemaker at Yalumba), we started off with a bit of history about wine making in Australia. Regular readers of the blog will know that stuff appeals massively to the geek in me, but I won’t trouble you with too much here. We moved onto the tasting pretty soon anyway! We had 10 themed flights, all set to highlight the differences between the grapes and the regions. The size of Australia is a bit too much for a little European mind like mine to cope with, but needless to say there’s room for plenty of different styles. And these flights were designed to highlight it. We had the old Aussie classics of Chardonnay, Shiraz, and Cabernet Sauvignon, all in the premium mold. Stunning stuff. For me though, it was flights like the 4 Semillons we tried that were really impressive. Semillon is usually a grape used as a bulker in white blends, but this is a grape the Aussies have arguably grabbed as their own and are now making superb varietals (only using Semillon, no blending). It’s great to see “New World” countries letting their premium wines finally come to the UK. With the wines on show here, Wine Australia is one to make space in your cellar for! Straight Semillon is brilliant and you’re right there are so many good ones coming out of the Aussie regions! Wine Palate wine of the month is Vinaceous Raconteur Cab Sauvignon from Margaret River. Cracking label. Gorgeous wine. Scored 94 points by James Halliday. Here’s a stat – Marg river produces 3% of Aussie wines but 20% of their fine wine ! Yeah I read that somewhere, let’s hope more of them wing their way to the UK! I must confess I’ve never tried a Semillon! Bad Aussie, bad! 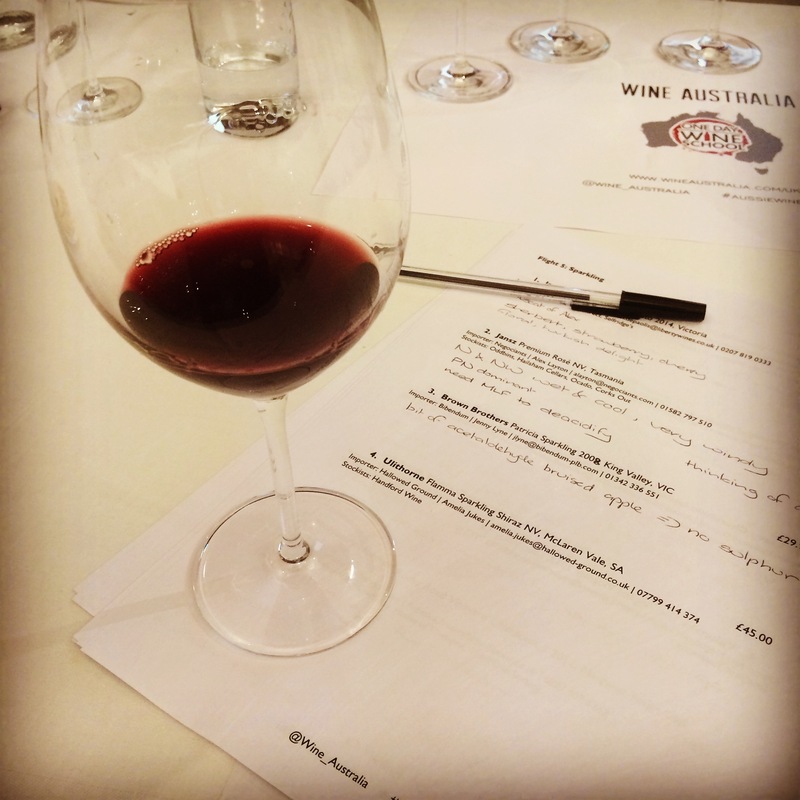 I do like to champion our Shiraz though– Heathcote just does it so well! Do give them a go, the aged Hunter Valley ones get good press, but tried ones from Clare Valley and Margaret River, very good! Hi Mike, Glad to hear you enjoyed your tasting of 42 Aussie wines. We are proud to have such a diverse range of varieties owing to our varied climates. Here in the Vale, Mediterranean varieties are emerging, as well as old stalwarts Shiraz and Grenache. PS There’s little better than a young Semillon and seafood on the beach in summer, or a toast-and-marmalade aged Semillon – love the stuff! My pleasure, will be keeping it going!